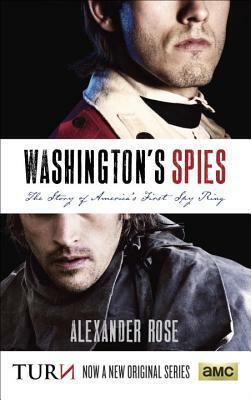 Washington's Spies was an excellent read that combined clean and easy prose with a wealth of historical research. I've read many books lately on John André and the Revolution in general, but this was the first that focused on Continental Intelligence and, as such, provided some wonderful new information and perspectives I'd not come across before. Although full of detail, it did not read like a stale history lesson, but rather a story, and that makes this a book that will appeal to both the serious scholar and the casual reader. Recommended for those interested in the American Revolution and/or the history of espionage.